SPACIOUS, SUNNY, SPLIT LEVEL WITH TONS OF POTENTIAL! SOLD IN "AS IS" CONDITION. PREE APPROVAL OR POF MUST ACCOMPANY ALL OFFERS. EARNEST MONEY IN CERTIFIED FUNDS ONLY-NO PERSONAL CHECKS. NO DISCLOSURES, ADDENDUMS PROVIDED UPON ACCEPTANCE OF OFFER. PLEASE ALLOW AMPLE TIME FOR RESPONSE TO OFFERS. 8650 N St. Louis Avenue Skokie, Illinois 60076 is a single family property, which sold for $215,000. 8650 N St. Louis Avenue has 3 bedroom(s) and 2 bath(s). 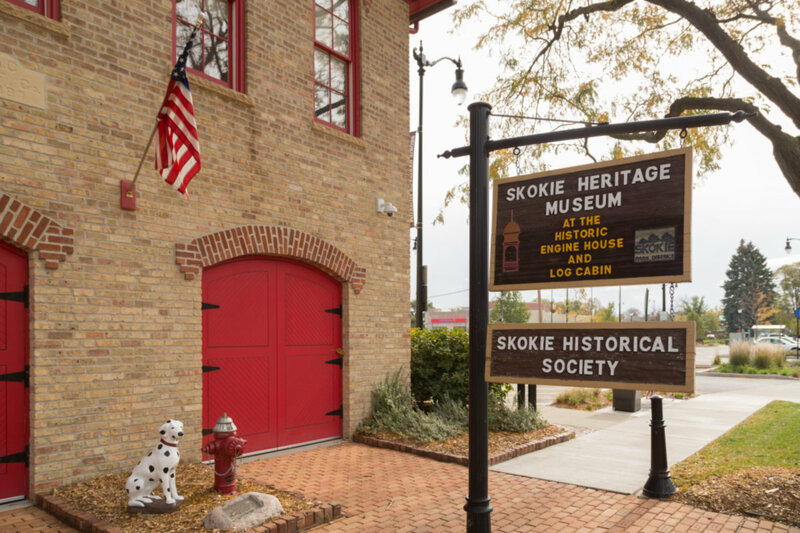 Want to learn more about 8650 N St. Louis Avenue Skokie, Illinois 60076? Contact an @properties agent to request more info.